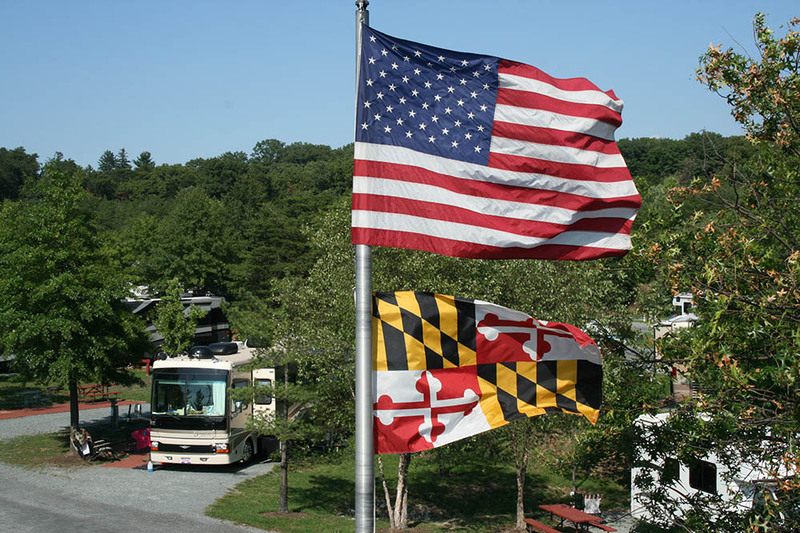 As the closest campground to Washington, DC, Cherry Hill Park is an ideal destination for your dream DC vacation – but this family-owned campground has more than just proximity. 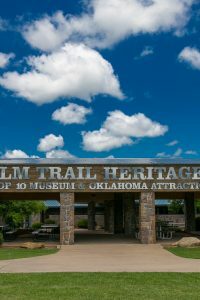 Its recent upgrades and history of great customer service make this year-round park a modem and comfortable home away from home. In 2014, Cherry Hill Park performed a major expansion, featuring a new bathhouse, gym and laundry facilities, a splash park, 18-hole miniature golf, an outdoor event pavilion, new plantings and a waterfall feature. Cherry Hill Park : DC’s Closest Campground Has Made Major Upgrades. The park also added over 20 premium pull-through sites, which include brick patios, upgraded furniture, and charcoal grills. 12 brand new premium log cabins were constructed during the expansion, adding to Cherry Hill Park’s collection of yurts, rustic cabins, and oversized cottages. The new premium cabins are fully furnished, heated, and cooled, with a bathroom and kitchen in each unit. This fall, the campground has expanded an additional 80 of its 420 sites to accommodate big rigs up to 45 feet long. 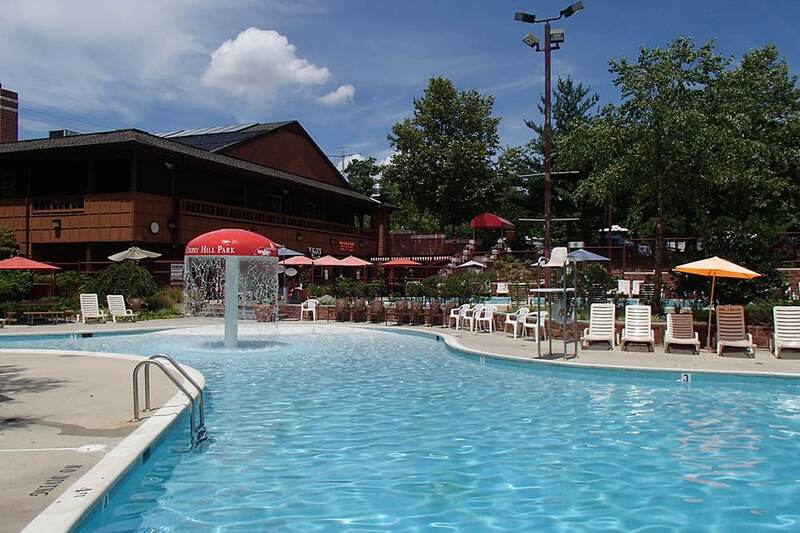 Every site at Cherry Hill Park has full hook-ups, 30/50 amp service, free wifi, and 85 free channels of cable TV. Cherry Hill Park provides guests with the information and convenience they need while enjoying our nation’s capital. Every office staff member is your personal concierge – they know what to see and how to get there. The park provides complimentary maps and schedules and sells SmartTrip cards for riding public transportation. 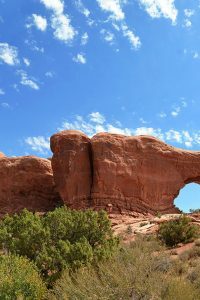 Campers can attend daily sightseeing sessions during peak season for even more information. 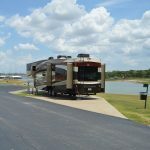 Tour buses pick up at the campground, so guests can sightsee while avoiding the hassle. DIY adventurers can catch a bus that connects to the DC Metro subway – there’s no need to battle traffic or unhook your rig! 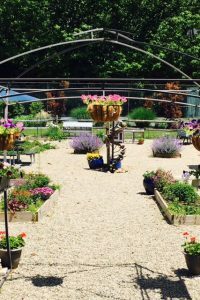 Cherry Hill Park has been a family owned and operated business for 5 generations, and has always valued excellent customer service. 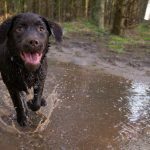 The park is a seven-time “A” grade GuestRated winner, has a Good Sam rating of 9.5/10*/9.5, and has received a TripAdvisor Certificate of Excellence. 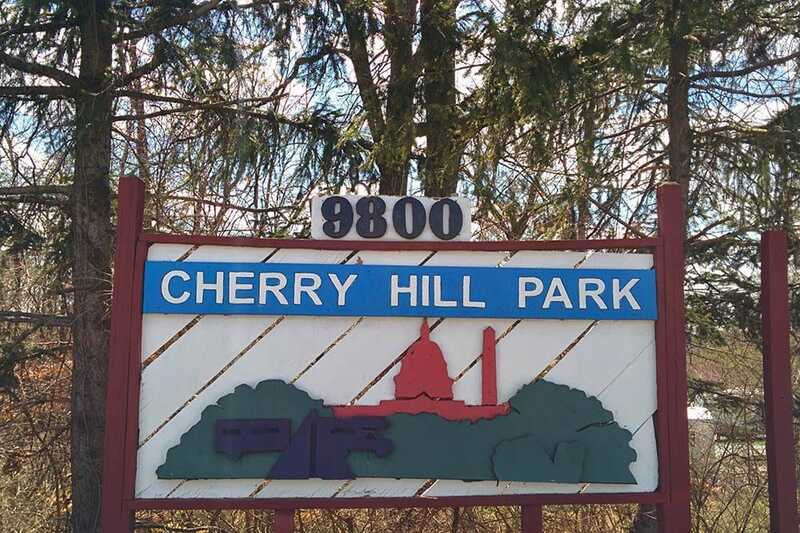 If you’d like more information, please visit CherryHillPark.com, follow the link to the park’s Facebook page, or place a call to (301) 937-7116. Have a monumental experience!